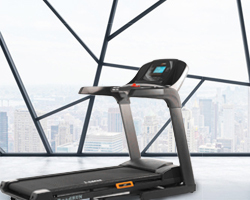 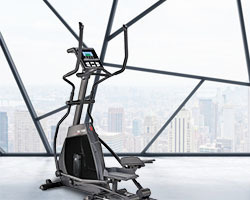 If you are looking for an opportunity to effectively build up your upper and lower body, the Studio 7400 multi gym is a perfect pick. 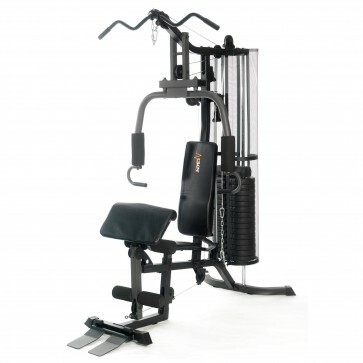 With its great choice of exercises, from pulldowns, to bicep and leg curls, to leg extensions and chest press as well as pec deck drills, you will be able to target a variety of muscle groups and perform a complete power training at your own home. 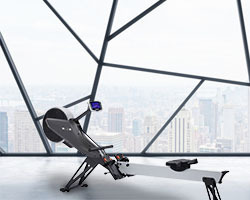 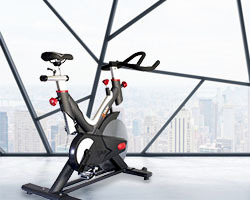 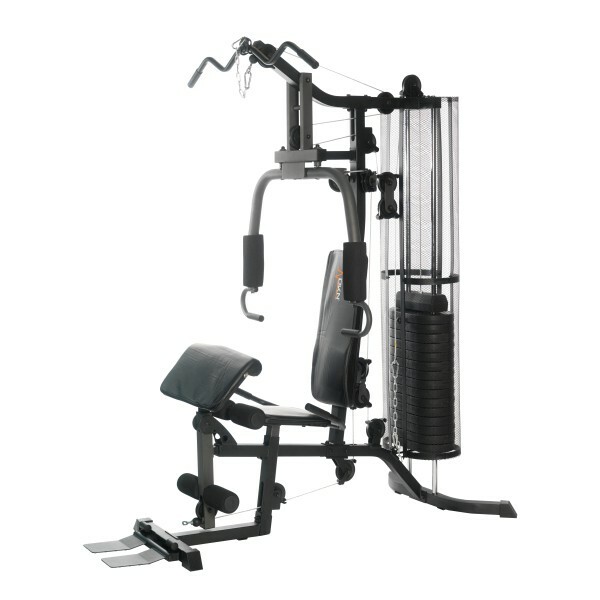 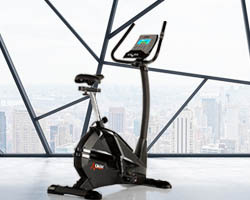 The machine incorporates a high pulley and low pulley station, a dual-action chest station, a butterfly station and a preacher pad to work out your bicep. 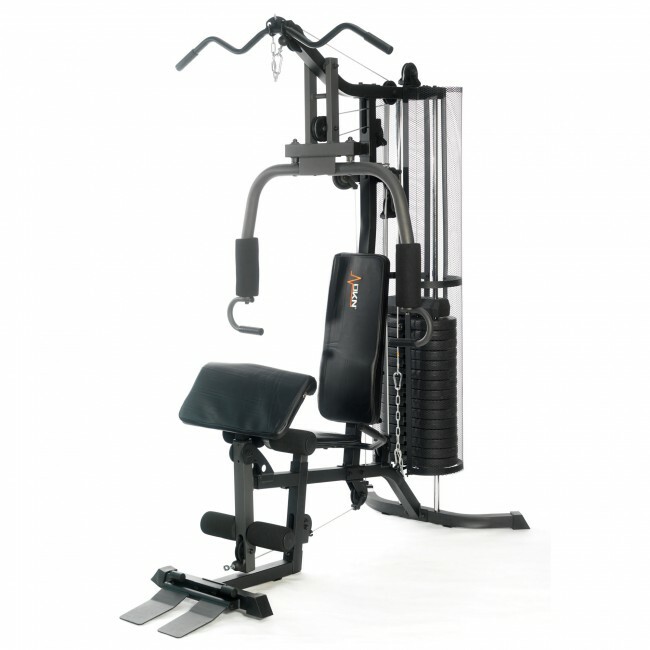 This multi gym features a sturdy frame, comfortable padding, a multi-position seat and an 80kg weight stack.